Now he finds himself suffering from a deadly illness, and you must race to find a way to save him. At the same time, plots are being made against you. However, in this rich world of imagination, allies and foes are hard to distinguish. Set out on a grand adventure across the five kingdoms of your realm. But remember to stay on your guard – danger and treachery are hiding around every corner! Become a thing of Legend! Save your royal family from destruction in the bonus chapter! 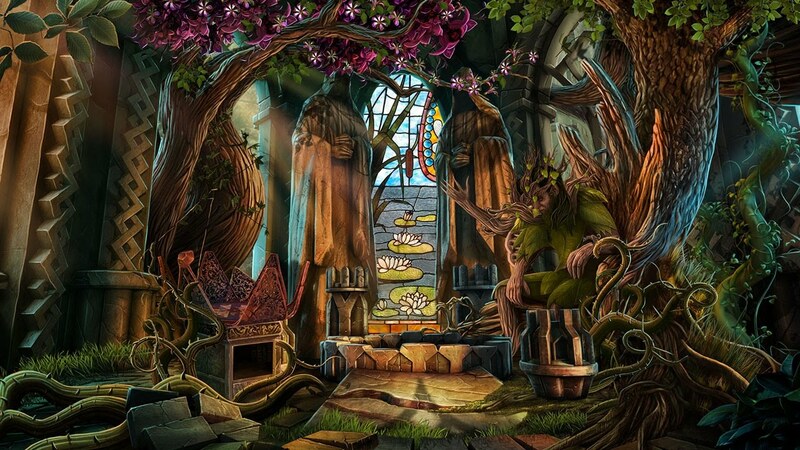 Replay hidden-object scenes and puzzles to earn stars and increase your score! “Nevertales: Legends is an awesome game in almost every way." "The storyline is so clever, you cannot stop rooting for the good guys to win."